One of the most critical and also one of the most commonly neglected aspects of your Mercedes-Benz are your tires. Responsible for keeping you and your vehicle safe and prepared for the unexpected, your tires also play a role in the type of fuel mileage you get and how your vehicle handles in everyday driving. Making sure that your tires are properly maintained and regularly rotated are two great steps to take to improve poor handling, avoid uneven tread wear, and increase fuel economy. Another important fact to remember is that even with proper care your tires eventually will wear out and require replacement. For a complete selection of factory-recommended OEM replacement tires, shop the Tire Center at Mercedes-Benz of Easton. We proudly carry tires from top manufacturers and offer competitive pricing to help maximize your savings on quality replacement tires for your Mercedes-Benz vehicle. Numerous factors play a role in determining exactly how long your tires will last. Certain aspects you should consider are proper vehicle alignment, correct tire inflation, your personal driving style, and characteristics of the tire itself. In general, a typical lifespan for a set of four tires ranges between 25,000 and 50,000 miles. A simple method you can use to determine if your tires need to be replaced is known as “The Penny Test”. It’s so easy that you can even perform the test in your own garage or driveway in a matter of minutes. Run flat tires are also sometimes referred to as Extended Mobility Tires. Using a specially-designed tire construction, these tires give you the ability to maintain control and continue driving safely, if necessary, in the event of a puncture. 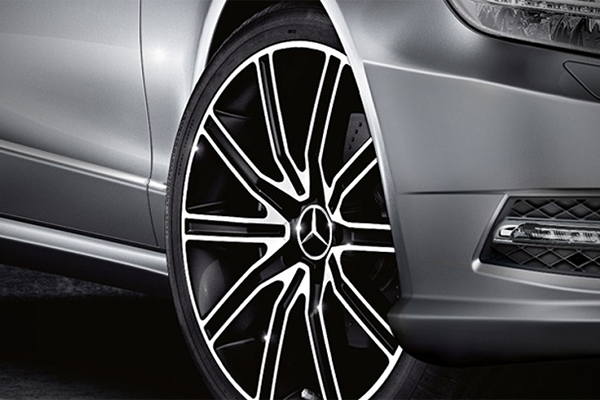 Many Mercedes-Benz models come equipped with run flat tires. Advantages of run flat tires include added convenience and safety by allowing you to drive up to 50 miles (depending on the severity of the damage) to have the tire repaired. Compared to stopping to wait for roadside assistance or jeopardizing your safety by changing it yourself, run flat tires offer an advantage. Other benefits include not having to carry a spare tire, which results in increased fuel economy from reduced weight. You’ll also have additional space in the trunk and a more agile ride. Extended Mobility Tires are marked on the sidewall with “MOE”. Step 1 – Place a penny in between the tread ribs on your tires. Step 2 – Make sure Abe Lincoln’s head is pointed downward in between the tire tread. 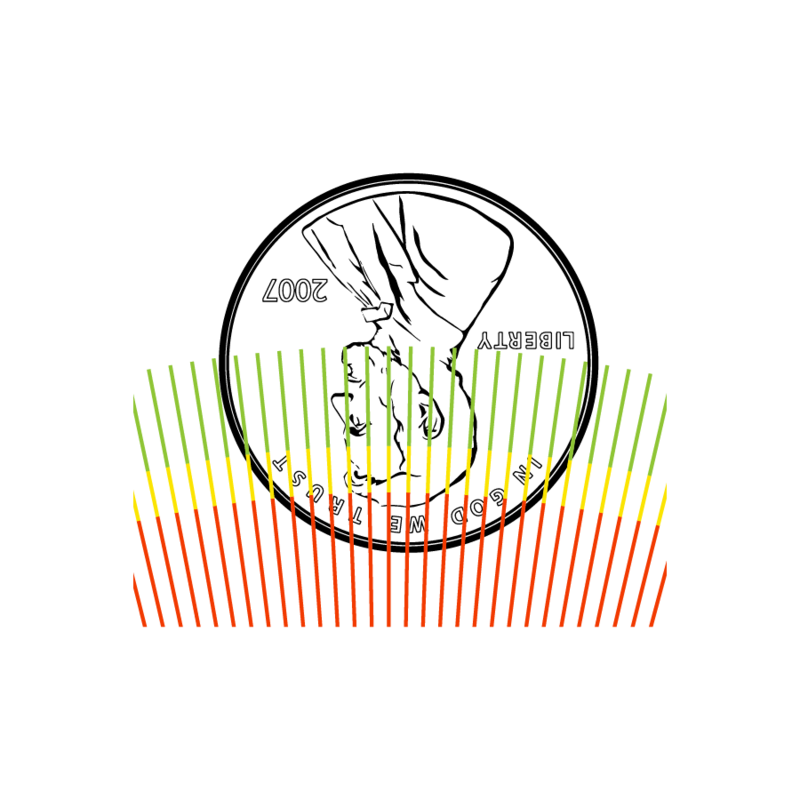 Step 3 – If the top head disappears between the tread, this indicates that you have a minimum of 2/32 of tread depth remaining and a replacement isn’t required just yet. When Lincoln’s entire head is visible, this is a sign that it’s time for your tires to be replaced due to low tread life. 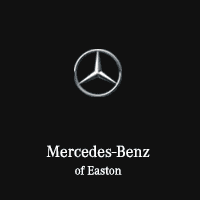 Mercedes-Benz of Easton stocks a comprehensive selection of tires for your vehicle from top tire brands. Engineered specifically to meet the original specifications of your Mercedes-Benz, our tires provide greater confidence and peace of mind. Shop tires from the comfort of your couch with our convenient online Tire Center. It’s simple to choose from a huge selection of tires to fit your Mercedes-Benz. Just select the year, model, and trim level of your vehicle to view tire options. Choose from OEM-recommended replacement tires along with other major tire brands. Get a great deal on new tires for your vehicle with the online Tire Center at Mercedes-Benz of Easton. If you’re in need of tire service in Columbus, Mercedes-Benz of Easton is your top destination. Relax and unwind in our comfortable service lounge while our staff of expert Mercedes-Benz technicians give your vehicle the attention it deserves. You can count on the staff of factory-certified technicians at Mercedes-Benz of Easton to give your vehicle the attention it deserves. Our fully modernized service facility has the latest equipment to properly service your vehicle. 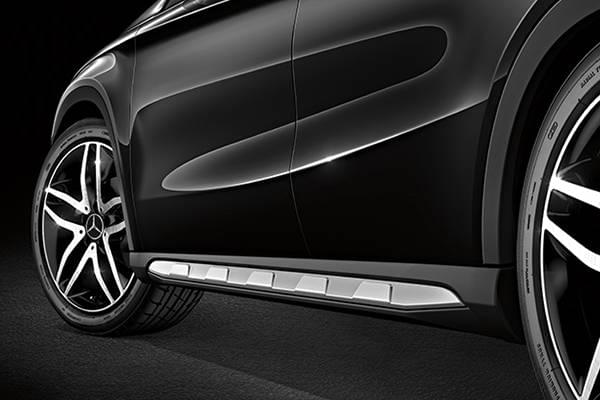 From mounting and balancing your new tires to correcting alignment issues — trust the service professionals at Mercedes-Benz of Easton for all your tire needs. Included with the purchase of an eligible set of tires purchased at Mercedes-Benz of Easton is complimentary 24-month road hazard coverage. Designed to help cover the replacement cost of damaged tires, 100% replacement cost is covered in your first year and 50% is covered in the second year. Ask your service advisor for a complete list of eligible tires and complete coverage details.